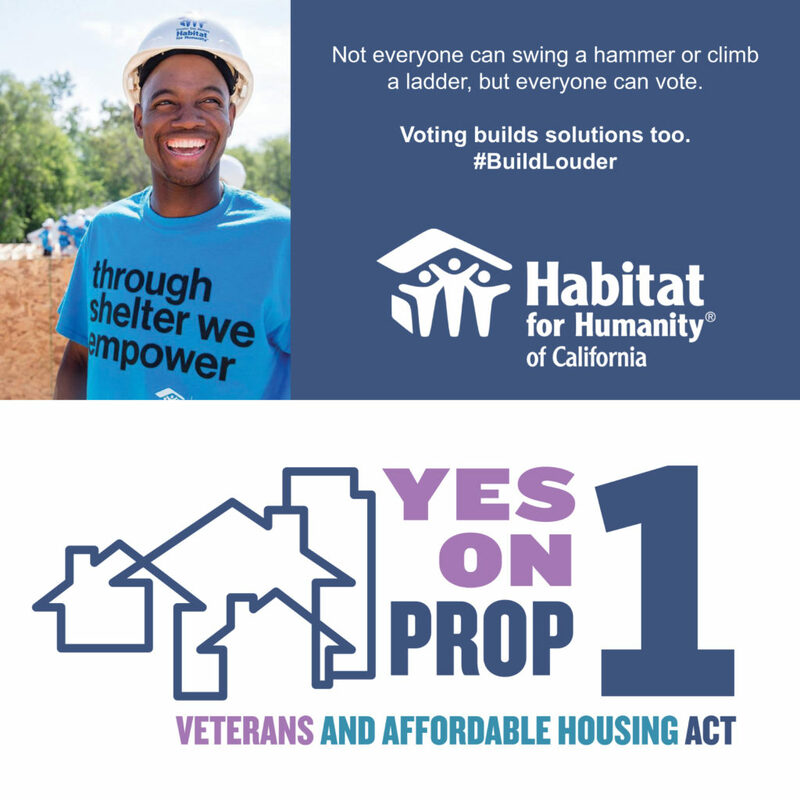 We are a broad coalition of veterans’ organizations, affordable housing advocates, business and labor leaders, cities, environmental groups and many more committed to helping Californians have safe, affordable homes with the $4 billion Veterans and Affordable Housing Act that will go before voters in November 2018. Dedicates funding to help military veterans have a safe place to call home. Provides stable housing for struggling families, people experiencing homelessness and individuals with disabilities. Builds affordable homes for hardworking people like grocery clerks, nurse aides and teaching assistants. This helps people live in the communities where they work and serve, while still having money for basics like groceries and child care. The housing crisis is crushing the 1 in 3 Californians who can’t afford their rents. Many people are spending more than 30% of their incomes and some as much as 50% of their incomes on housing. The gap is so wide between what Californians earn and the cost of rent that families are separated by excruciating commutes because they can’t afford to live in the cities where they work. The human devastation of the housing crisis and homelessness is taking hold in more Californians’ lives. California has the largest population of unsheltered veterans in the nation. Families pushed to the brink live in their cars or double and even triple up in overcrowded housing as they try to maintain their jobs and ensure their children go to school. Help spread the word among family, friends, neighbors and colleagues that we all can do something about the housing crisis – Vote YES on the Veterans and Affordable Housing Act this November. You can make an impact! Visit our resources page to find out how you can support veterans and affordable housing. David Koenig (DavidJKoenig@gmail.com) for information on how you and your organization can formally endorse the Act, participate in outreach opportunities and contribute to the campaign to build affordable housing in California.